Pattern designs for a surface design agency developing a line of stationery for a major office supply and storage and organization client. Branded team member gifts inspired by the color palette and the rustic-meets-modern look of Sleep Number's new headquarters. A special limited edition bag designed as swag for attendees of Create and Cultivate, a conference for professional bloggers. 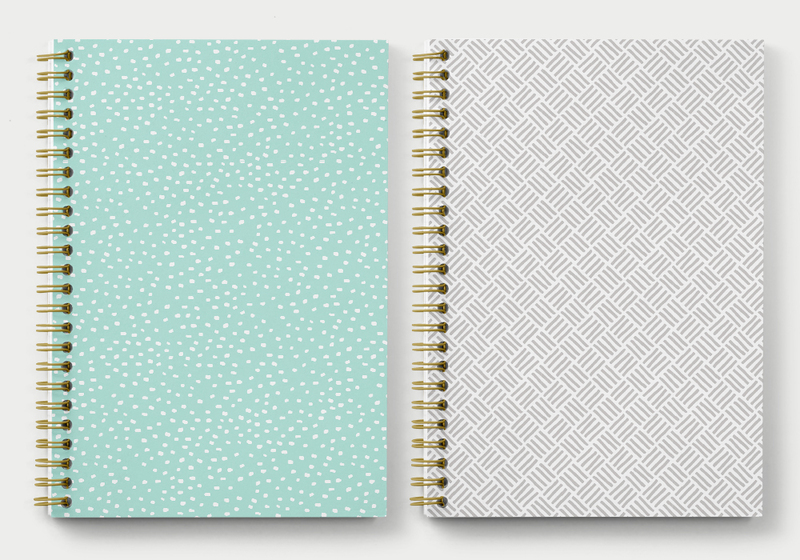 An assortment of designs crafted for Minted, an online marketplace of stationery products and home goods. Concepts for a proposed reusable bag series that would be designed for each of Target's sales districts in the United States.